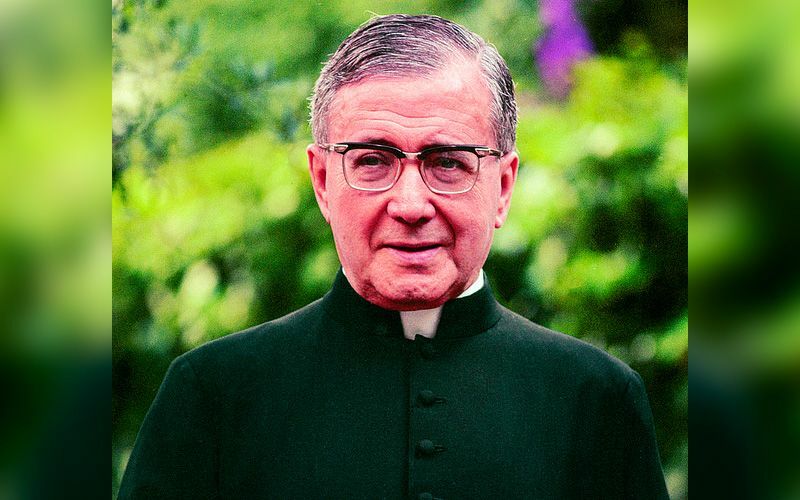 Catholic News World : Quote to SHARE by St. Josemaria Escriva “My Lord and my God. I firmly believe that you are here; that you see me and hear me. I adore you with profound reverence. I ask your pardon of my sins..."
Quote to SHARE by St. Josemaria Escriva “My Lord and my God. I firmly believe that you are here; that you see me and hear me. I adore you with profound reverence. I ask your pardon of my sins..."